From September 17 – 22 join fellow scientists, engineers, and students for the annual International Conference on Silicon Carbide and Related Materials (ICSCRM 2017) in Washington, DC. At the Marriott Wardman Park, near our Washington DC accommodation, this three-day conference will provide insight into the latest and most cutting-edge advancements in electronic devices technology based on silicon carbide. Attendees will get the opportunity to attend lectures and tutorials taught by experts from around the world and view exhibits from companies. Over the course of the three-day conference, you will delve into the following topics: Bulk and Epitaxial Growth, Defects, Material Studies and Characterization, Processing and Manufacturing, Power Devices, Circuits and Applications, and Novel Devices and Concepts, Emerging Materials. Speakers and presenters will go into great detail on these topics, their new advancements, and how they are all interrelated. A few other over-arching themes that will be discussed, include SiC MOSFET Design, SiC Processing, and SiC Power Electronic Applications. Registration fees to attend ICSCRM 2017 are $890 for Early Bird, $990 for Preregistration, or $1,140 On-Site for regular attendees. Registration fees for students are $540 for Early Bird, $640 for Preregistration, or $740 for On-Site. 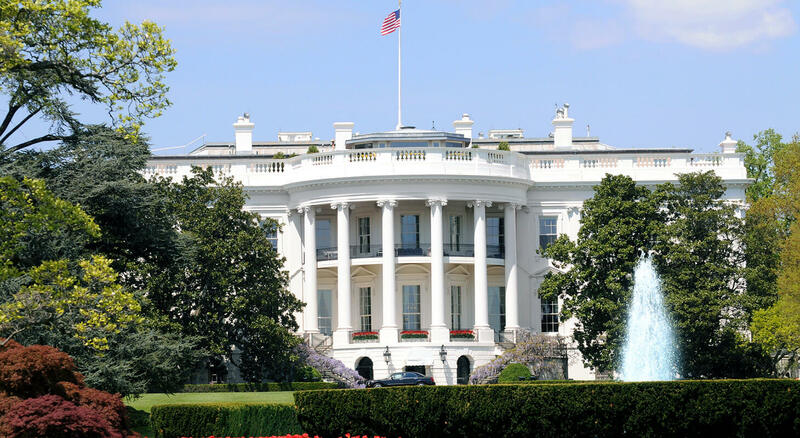 Looking for a homey and affordable place to stay during your visit to Washington, DC? 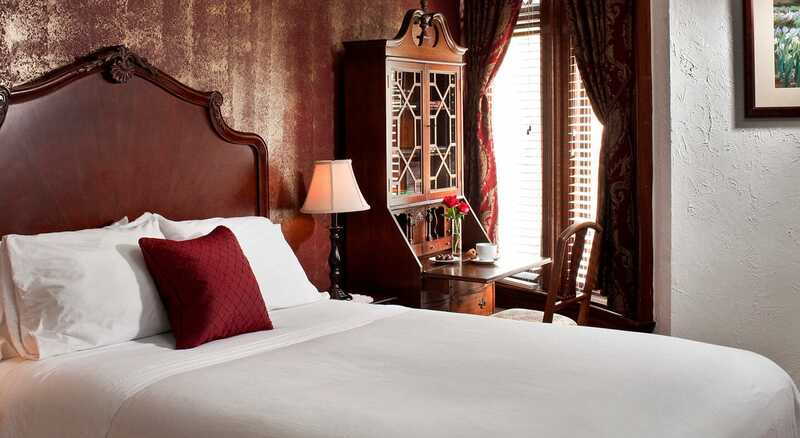 Check out our DC Inn room rates! In our quaint Kalorama neighborhood, we provide a beautiful and relaxing place for your DC trip. 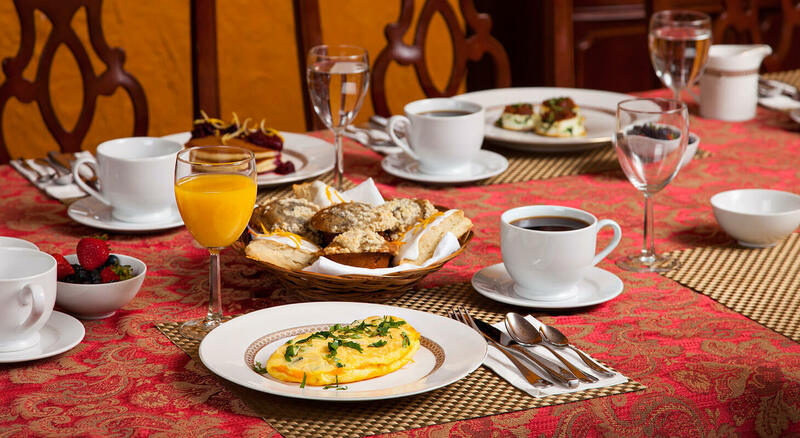 We offer single and double occupancy rooms ranging from $149 to $249 plus tax per night that always include a delicious homemade breakfast special in the morning. Each of our rooms come with an en suite bathroom, flat screen TV, mini fridge, and great amenities. We’re conveniently located only a 10-minute walk away from the Dupont Metro Station and less than a mile from the Marriott Wardman Park. We hope to see you soon!